Deceit, your hands are the tools of impunity. A bitter scorpion-sting inside the other. 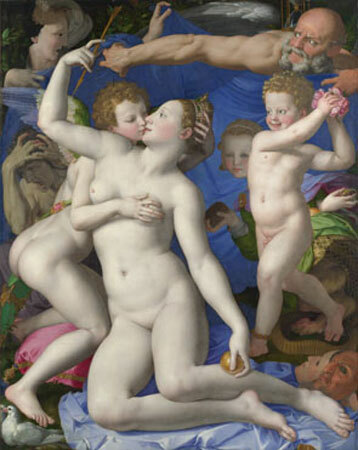 Roses to Venus and Cupid in their nuptials. Marble-melancholy is broken by reproaches. A satyr and a masked nymph lie at Venus’s feet. Compete for this regal gift behind a blue silk drapery. Vye, throughout, to bait and abet lust for Love. The palimpsest of her lover’s passion. He left her to sail on rich tumultuous shores. Suffused with a soft subdued light. Feigns the fate of hand-to-hand adventure. Dr. Emily Bilman hosts poetry meetings in her home in Geneva, Switzerland. She earned her PhD from East Anglia University, where she taught literature; her dissertation, The Psychodynamics of Poetry, was published in 2010. 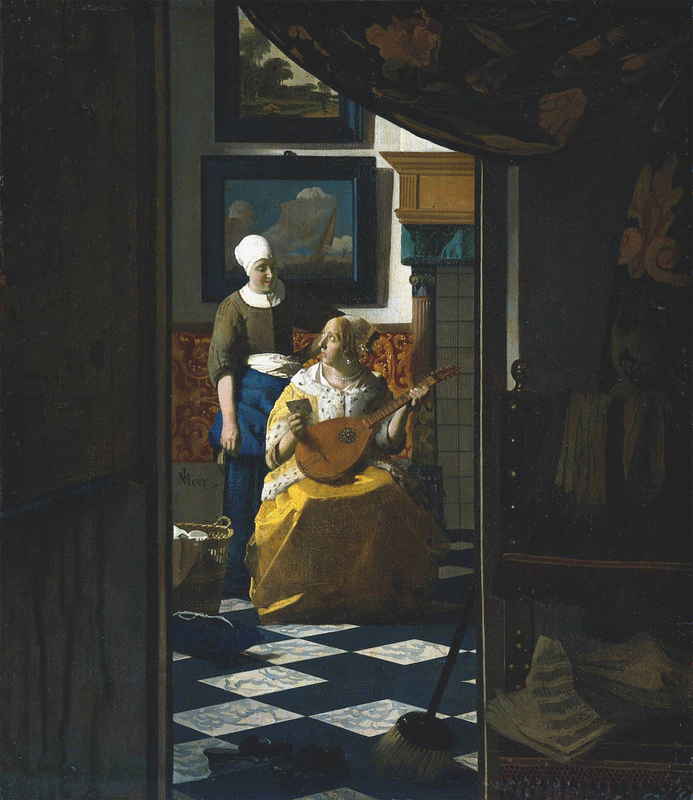 Peter Lang published Modern Ekphrasis, which discusses the poetry-painting analogy from Plato to Derrida, in 2013. Two poetry collections, A Woman By A Well and Resilience are available from Matador. Her poems appear in The London Magazine, The Linnet’s Wings, Hunger Mountain, at www.ekphrastic.net, and many other journals. Read more on her website here.